SwishTech is recognized as the experts in cleaning equipment service and repair since 1956. We have the experience, the people, the inventory and the vehicles to service all types of cleaning equipment. 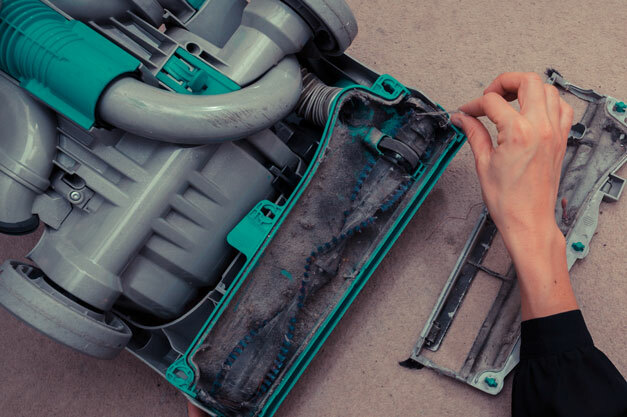 Frequent use of a machine creates the need for servicing and inevitable repairs. Sometimes these repairs can cost upwards of twice the machines initial cost. Swish Maintenance is committed to fixing your machine right the first time, which reduces your facilities downtime and machine repair costs. 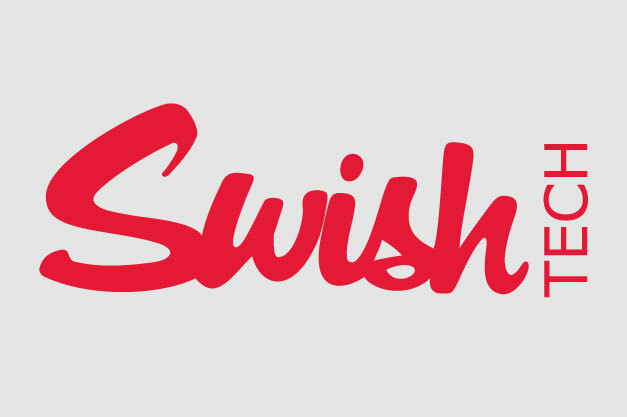 Think of the Swish Planned Maintenance program like insurance. You would not drive your car without insuring it, so why should it be any different for your maintenance equipment? Learn more here. Basics, safety, battery types, cell types, testing, selection and charging do�s and don�ts are all covered in a simple learning experience that is necessary to help prolong the life of your equipment. 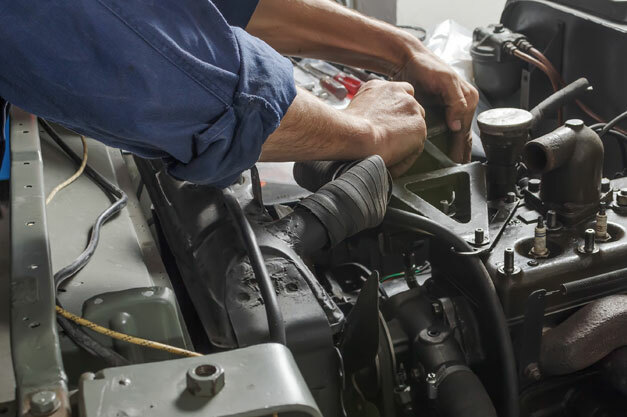 Trained technicians provide a written report as well as complete oil and filter change, minor tune up, propane set up and adjustments to keep equipment operating at peak performance. Hands on learning experience with certification provides personal and work related equipment safety, maintenance, operation and troubleshooting techniques. Designed to fill batteries safely to the exact level this system extends battery life and performance, saves time and delivers cost savings. Maximizes the potential of your battery and reduces the need of cell watering. An effective tool and durable housing protects against acid overflow and corrosion. Why choose Swish Tech for your equipment? We have made a substantial and on-going investment in the new test equipment and Factory Training for our technicians to enhance our capability to maintain and repair your investment in cleaning equipment. In the course of working on your machine, we will inform you of any additional problems noted by our technicians. We will not, however, undertake any additional work without your consent. We won't try to impress you with too many technical terms that leave you wondering what you just paid for. We want you to know not only what the part or service is, but its function and importance. If you don't understand something, it's as simple as asking us. We'll be more than happy to explain or even demonstrate. All parts are located within a CPW (Central Parts Warehouse) at Swish. Our manufacturer direct large volume purchases, combined with our computer managed inventory enable us to offer top quality parts at very competitive prices - as a result, you enjoy less waiting time for parts and get better overall value. We want you to be able to read and understand your invoice. Our computer generated invoices are detailed, including part numbers, exact quantities, descriptions and prices. Labour charges are broken into individual operations, showing you the exact amount of time each piece of equipment required. All work performed by Swish Tech meets or exceeds most manufacturers' requirements for maintaining your factory warranty. As a factory authorized dealer, we are able to direct bill for warranty service, taking the burden away from you. If you purchase a Planned Maintenance Program for your equipment, you can help to eradicate future problems. Please speak to one of our service coordinators today! Why do customers call us when a machine goes down? For our expertise in diagnosing problems and repairing them properly! Technicians are in constant communication with our Service Coordinators in all of our locations. Parts availability and pricing are just a phone call away should a technician require parts that are not stocked in their vehicle. If you would like to speak to one of our Associates, please contact us today!